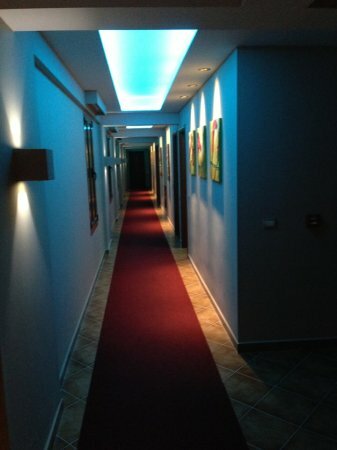 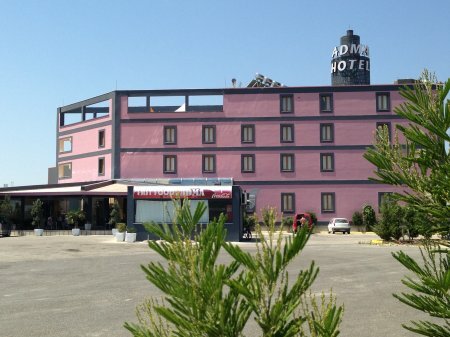 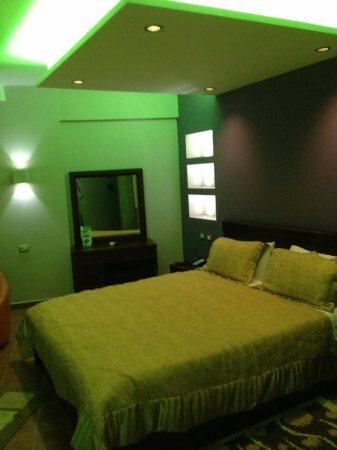 Adma hotel is situated on the road Lushnja-Fier. 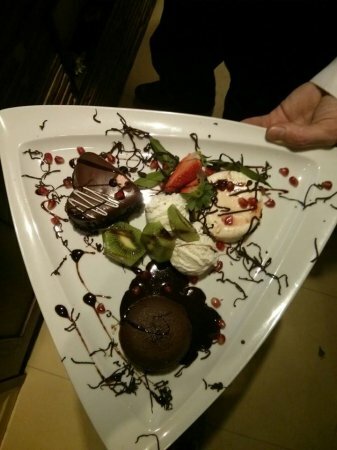 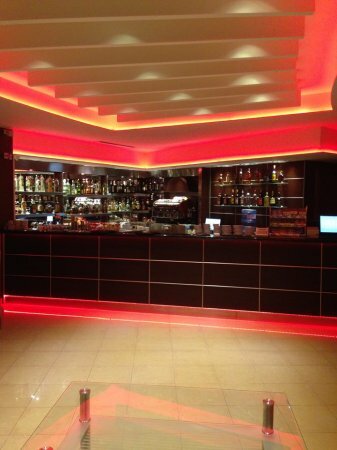 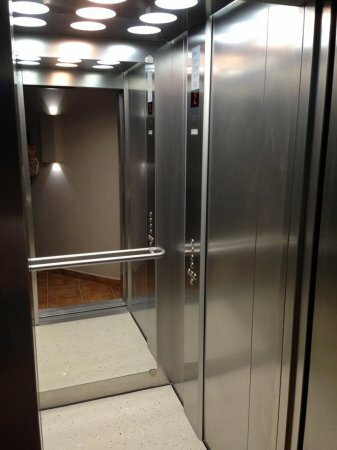 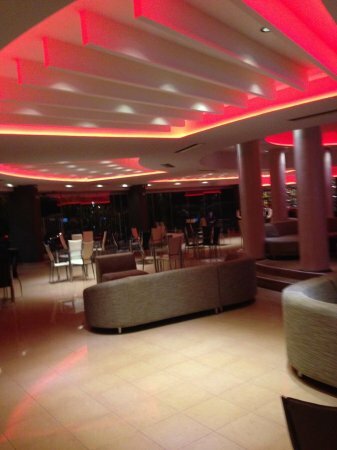 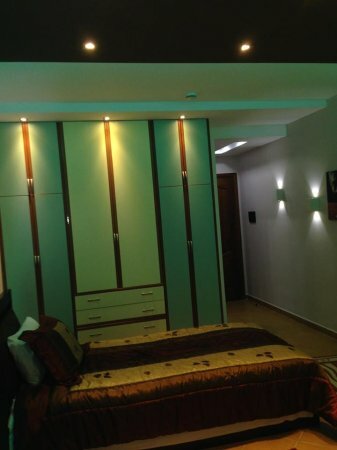 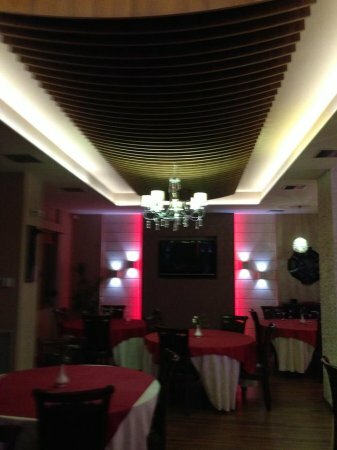 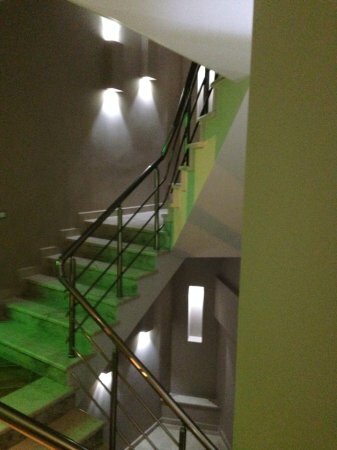 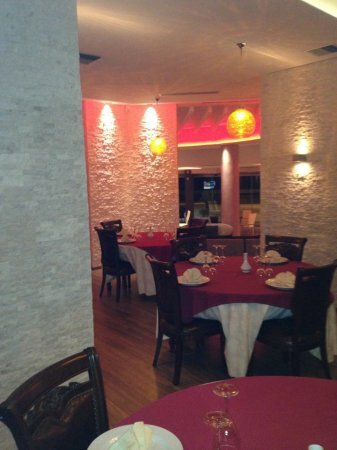 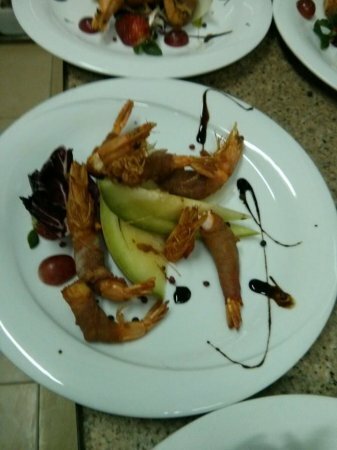 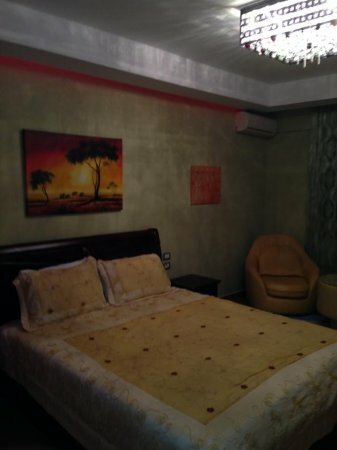 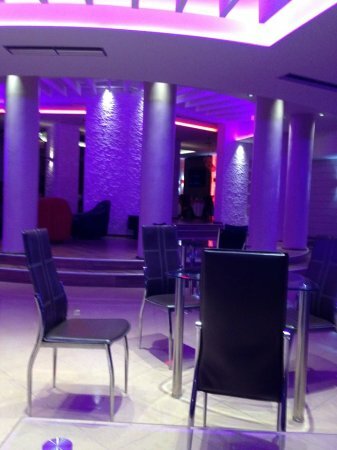 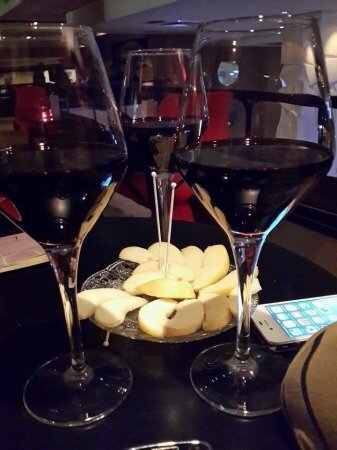 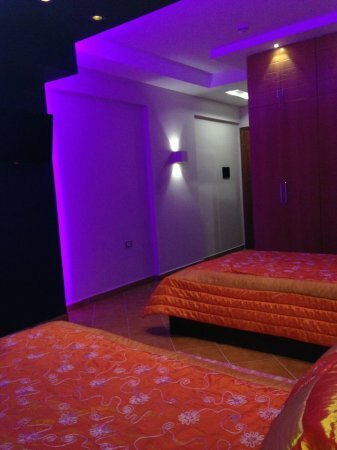 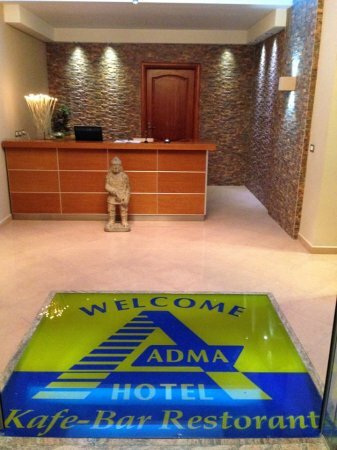 On Adma hotel you will find a restaurant, a bar etc. 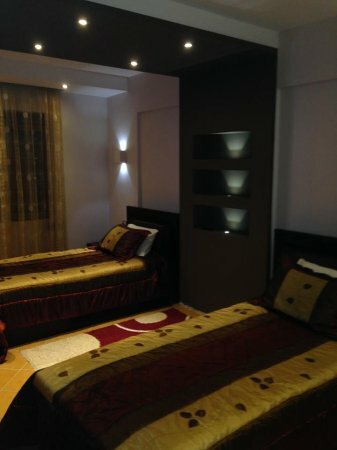 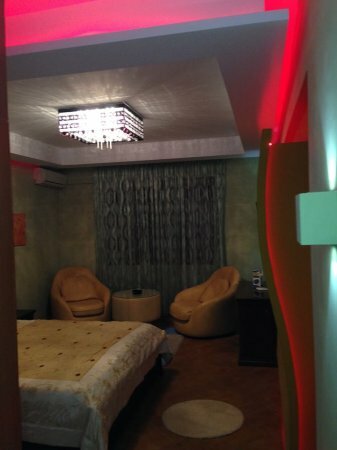 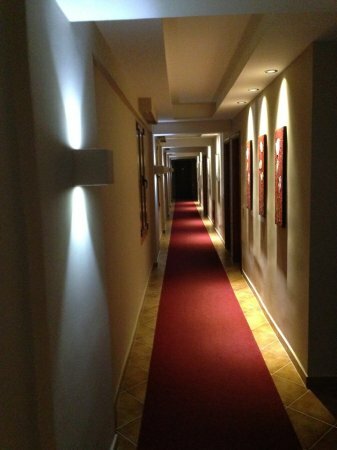 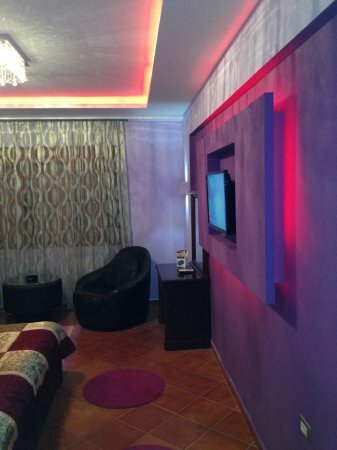 For a nice break after a long road, Adma hotel offers pleasant and comfortable place with air conditioning, TV, Wi-Fi.